Good news for Bonaire bound travelers seeking a holiday escape. From December 19, 2013 to January 6, 2014, United will be operating three (3) weekly flights from Houston to Bonaire. Service will be offered on Thursdays, Fridays, and Saturdays southbound, with northbound flights operating on the following day. It is advised to check United’s official website for fares and availability. 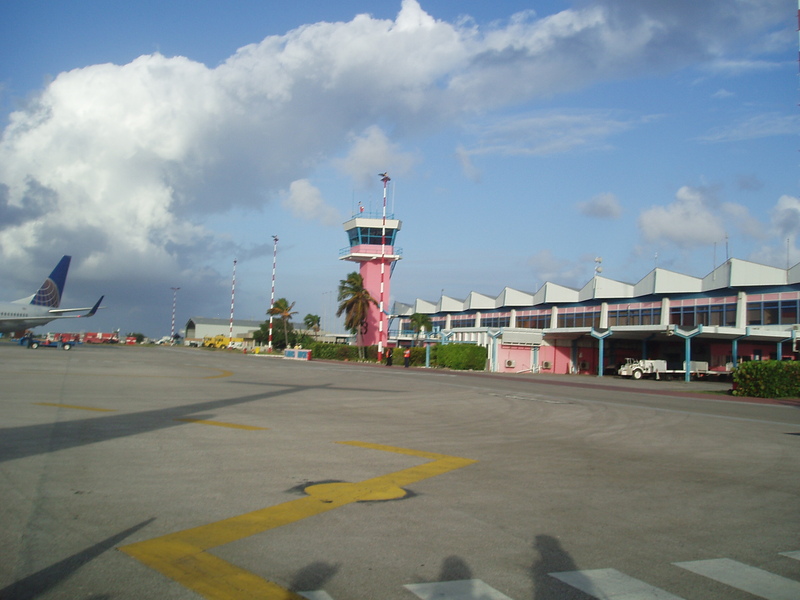 This entry was posted on July 13, 2013 at 1:11 am and is filed under Getting to Bonaire. You can follow any responses to this entry through the RSS 2.0 feed. You can leave a response, or trackback from your own site.